Visiting in Israel means exploring the different ways of living for the locals. And there’s no better way to do so as visiting the various neighborhoods, offering different vibes. Florentin Tel Aviv is definitely one of the most vibrant places in the city, the place where many artists and artistic types spend most of their time, both living, working, mingling and going out. Nowadays, many tourists are renting small apartments there in order to enjoy the most authentic experience. Browsing EatinTLV website will help to find the best, most unique and original places to dine and wine in this special place. Cheap – stalls and tiny places where you can get fed well and without overall complexities. 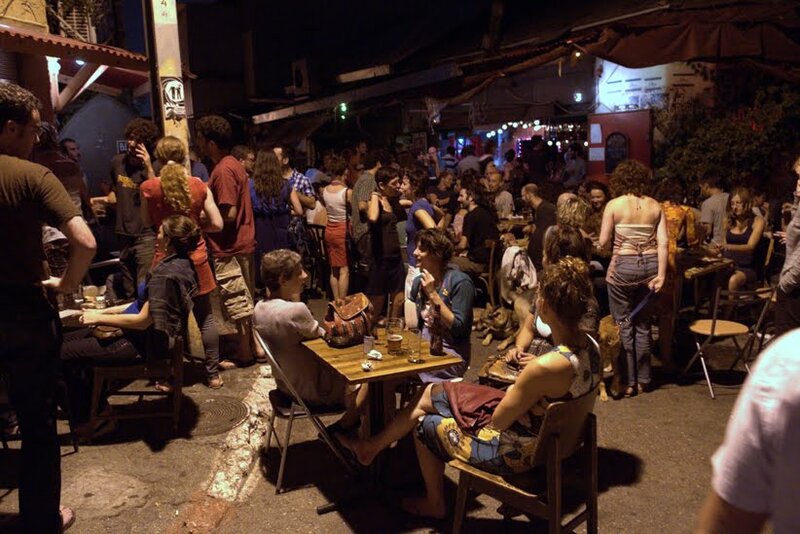 Bars – Florentin Tel Aviv is home for many people, so many of the places are emphasize that, including local bars acting as a meeting place and “a second home” to many people. 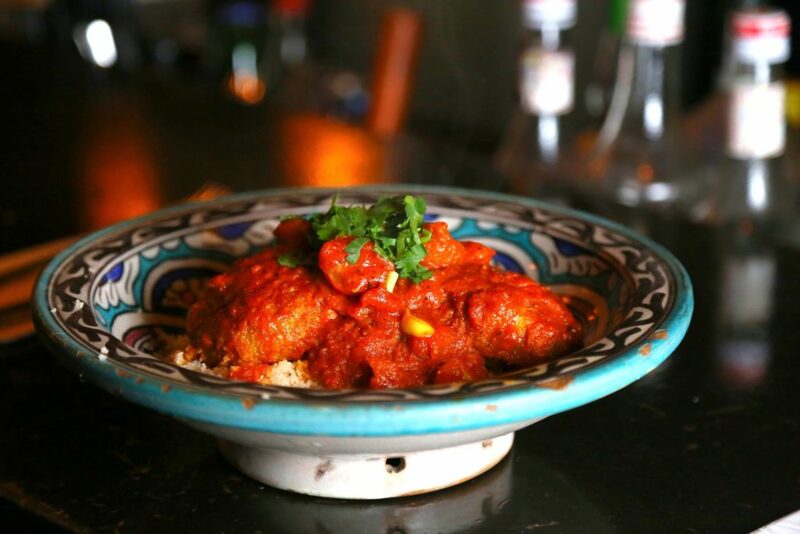 Street food– If you’re in for the real Israeli experience, Florentin is the place to go in order to get to know the best hidden gems. Coffee shops– the most hipster yet classic places have a great representation in the area. 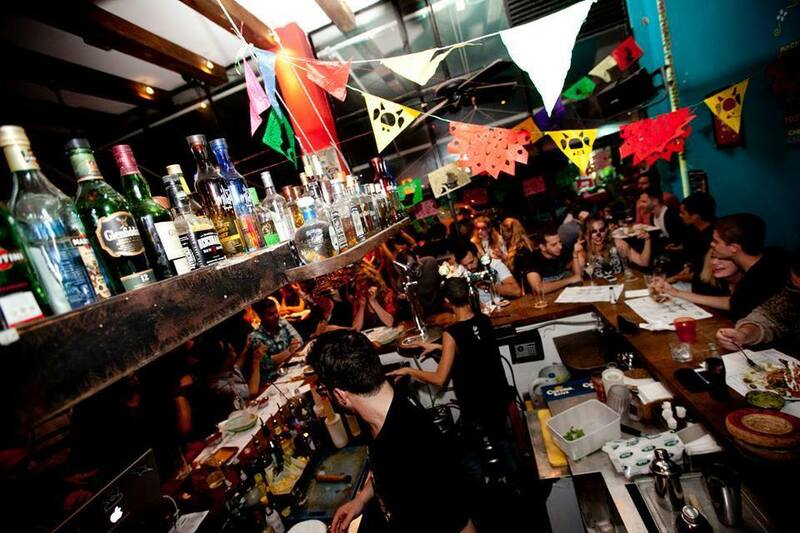 The best way to get to know the neighborhood is thru your drinks, on Vital street you will satisfy all your alcohol desires, with places like the good old Perla Bar and the Florentin 10 (which are located on 2 sides of the street creating mayhem). In addition, you might want to try the Lenny’s and the Mate Florentin for a good old neighborhood bar experience with a pool table (go in the afternoons and enjoy the 1+1 happy hour deal). A bit to the sides you can find a good cocktail bar called Cocktail and Dreams and a hipster vibes place called the Hoodna which also holds live music events. Culinary wise there is a few places that are worth your time like the Mexican Mezcal restaurant with the best margarita’s in the neighborhood and delicious Mexican food. 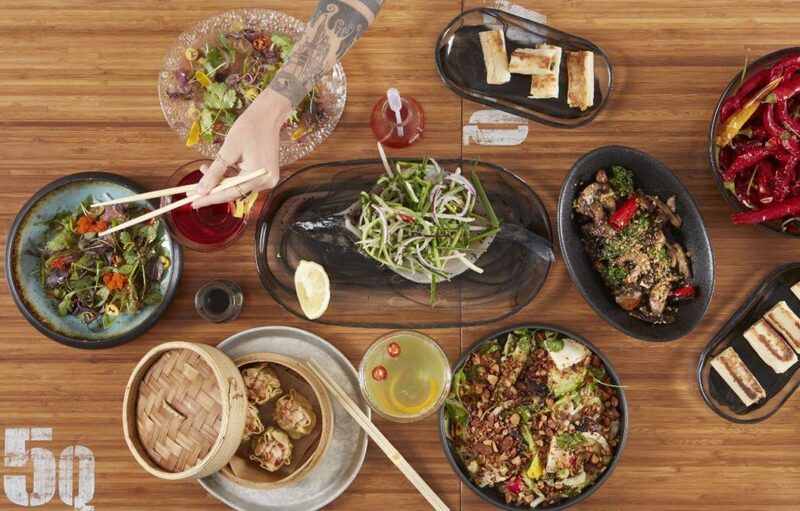 The Florentin House is a contemporary dim sum oriental restaurant with high quality food coming from one of the renowned chefs of the city. 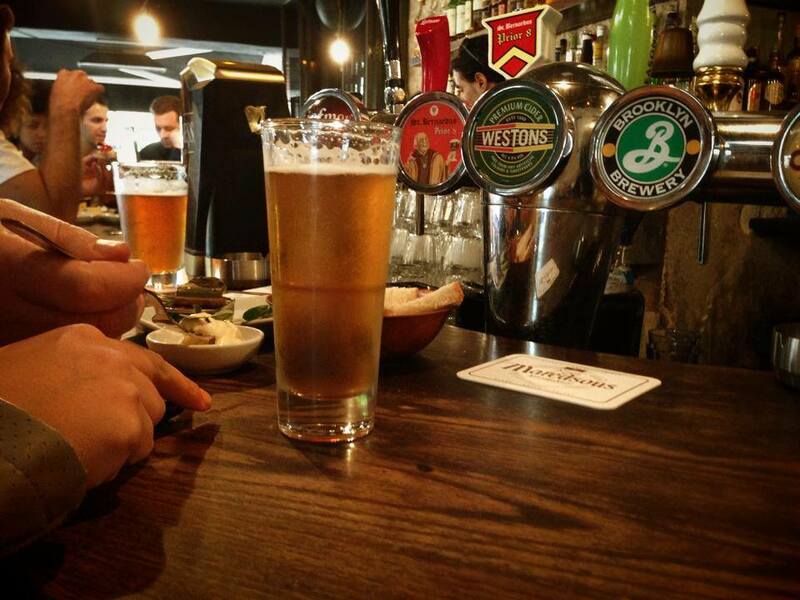 The Bugsy is a veteran gastro-bar with good drinks and a variety of Mediterranean dishes so you can sit on this bar and enjoy a full evening of pure fun. Florentin is a place designed for people who want to keep it cool, it doesn’t stand for luxuries and making an appearance, but being the most casual self. And the restaurants in the area represent this thesis very accurately. You may find many options to make the most of your money and stay. The area is significantly cheaper than the Northern parts of Tel Aviv, so you can feel like a rich man.